Over the years, the residents of Emerald Street have become more than just neighbours, they have built lasting friendships over a drink and chat on their back verandahs. Now a new chapter begins with the children having left home. Helen and Dennis have moved from their high maintenance family property to an apartment by the river with all the mod cons. For Joyce and Mac, the empty nest has Joyce craving a new challenge, while Mac fancies retirement on the south coast. Meanwhile, Polly embarks on a surprising long-distance relationship. But she worries about her friend next door. 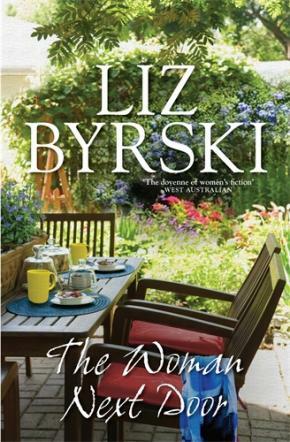 Stella's erratic behaviour is starting to resemble something much more serious than endearing eccentricity... With her trademark warmth and wisdom, Liz Byrski involves us in the lives and loves of Emerald Street, and reminds us what it is to be truly neighbourly.